We are privileged to be able to serve your children, providing them with a wide array of unique and innovative programs helping to create a strong and vibrant Jewish community on and off campus. Through our diverse and dynamic programming, we offer everything from weekly Shabbat dinner to engaging Jewish educational opportunities. We value our partnership with parents, and would love to hear from you. Click here for our contact information. The incredible programming that we offer would not be possible if not for the generosity of individuals like you. 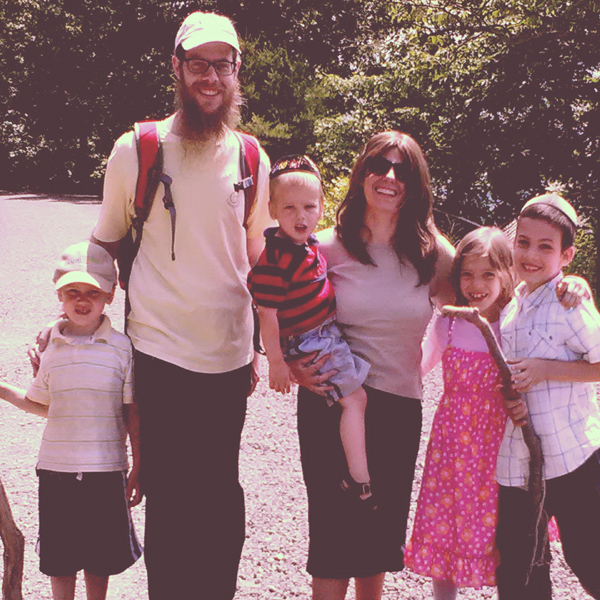 If you would like to help support Chabad, please click here to visit our secure online donations page.